Chances are you will be catching Dawn of the Planet of the Apes this weekend and will once again marvel at the brilliance of Jason Clarke. The Popcast – Episode 92: Beware Vampirates! This week we join forces once more to discuss British men in glass boxes, Gatsby (again) and Gwen admits she’s a shipper on a ship full of vampire pirates. The Popcast Episode 91 – Blue Ball Wrock! 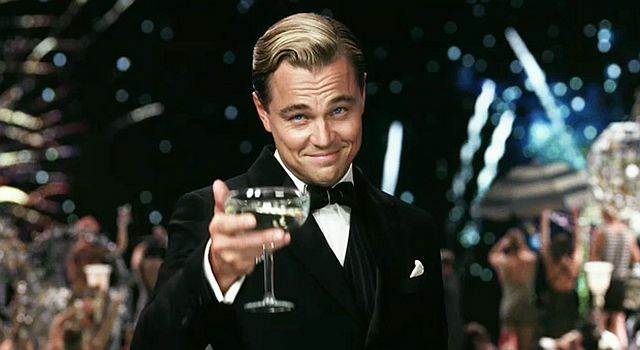 A second trailer for Baz Luhrmann’s The Great Gatsby has arrived from Warner Bros. This second gives us a refreshed look at the direction that this adaptation has taken. Luhrmann continues to bring highly stylized films that you either love or hate. 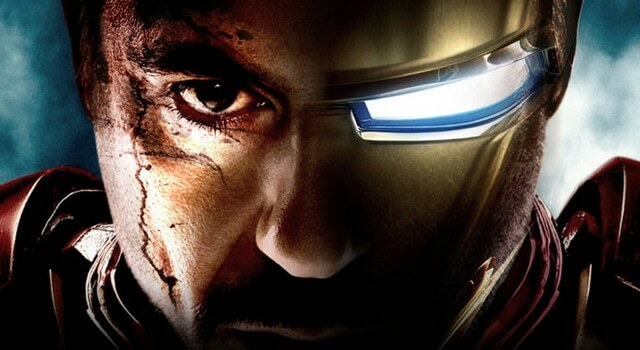 I am liking what I am seeing so far, but then again I like just about everything with Leonardo DiCaprio in it. 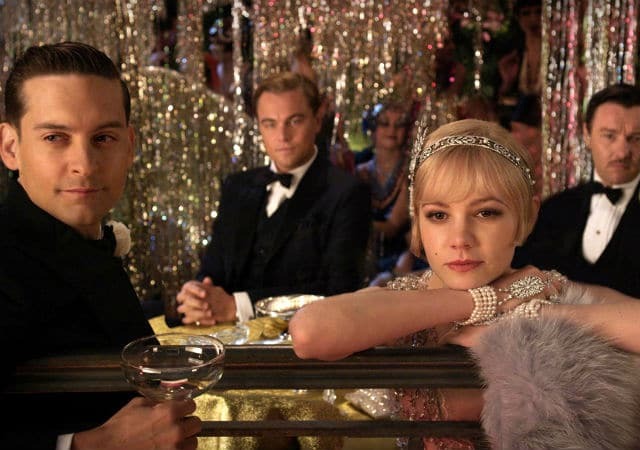 Read More	Baz Luhrmann, Carey Mulligan, Leonardo DiCaprio, The Great Gatsby, Warner Bros.